This summer, local youth will have the opportunity to explore that intersection alongside Ford when he facilitates a Hip Hop Architecture Camp hosted by St. Louis County Library’s Natural Bridge Branch. The camp is open to children between the ages of 11-14 and will take place from July 30 – August 3. 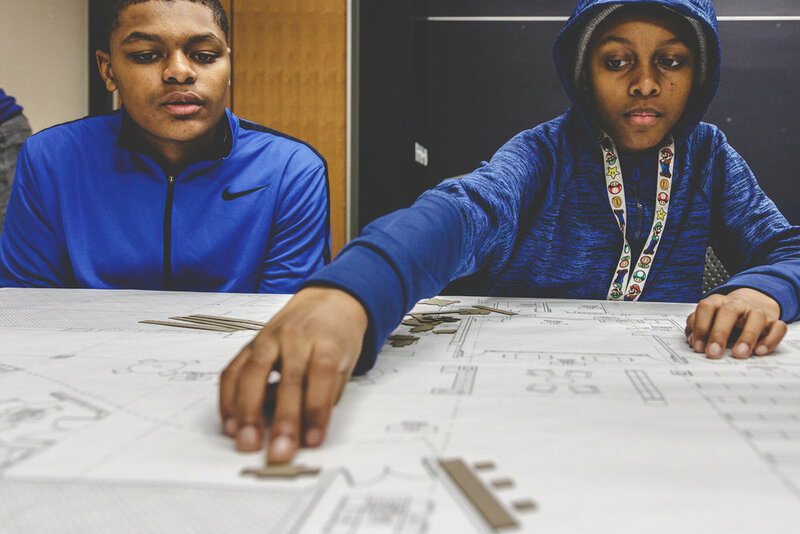 Hip Hop Architecture Camp is free – and includes free lunch – but students are required to apply in advance. Applications are currently being accepted through May 21. Interested students will be required to submit a brief essay as part of the application process.